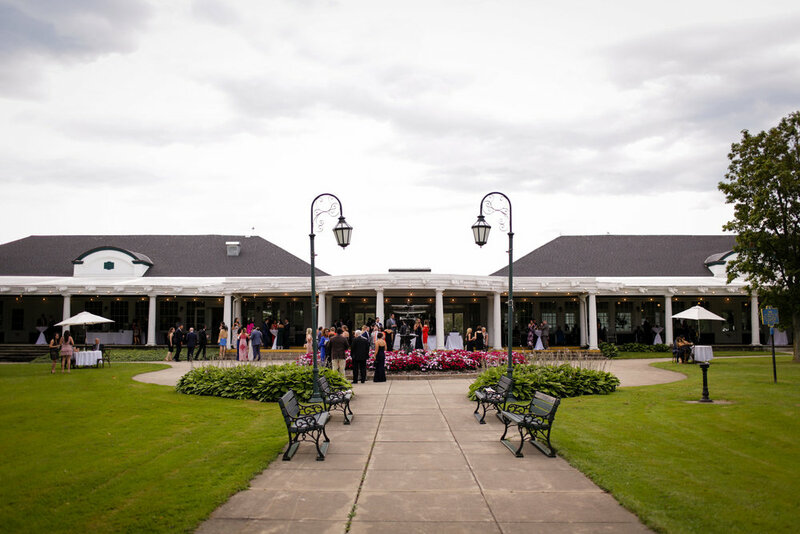 With panoramic lake views and expansive lawns, the historic Emerson Park Pavilion is an enchanting location; perfect for your wedding reception any time of the year. 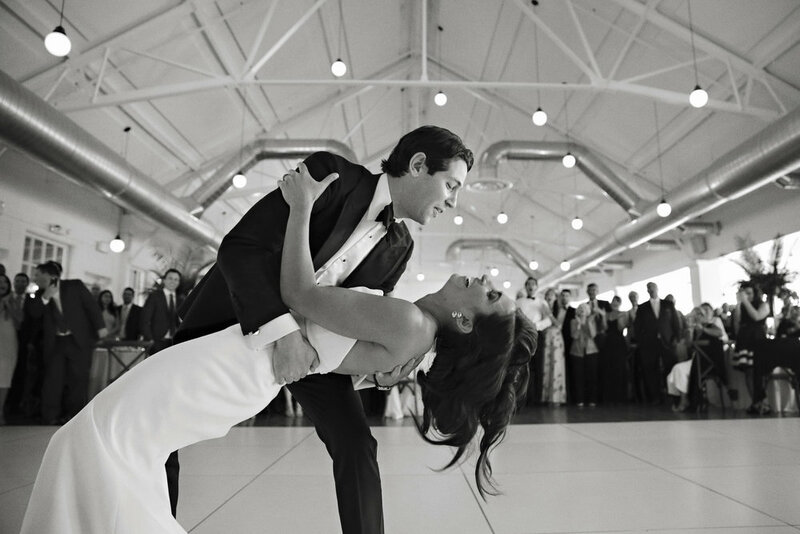 From the first phone call to the last dance, we pride ourselves on our flexible, dependable and professional service. We strive to make every customer feel unique and special; therefore your reception is designed with you in mind. Our team of experts will provide you with detailed planning, DELICIOUS food and dedicated service! 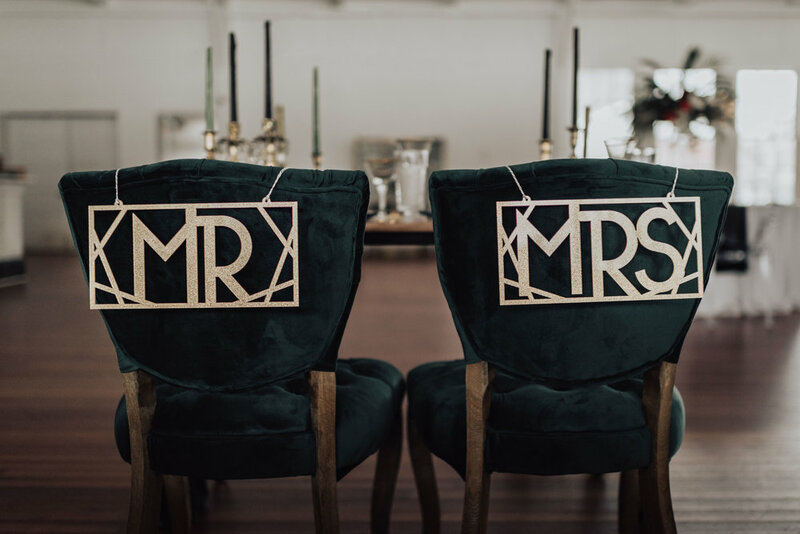 "Whether your wedding is budget, luxury, country, traditional, or modern this venue will deliver without fail. We could have not made a better choice and we are so very happy that we had the chance to work with Andrea and the team at H&J. 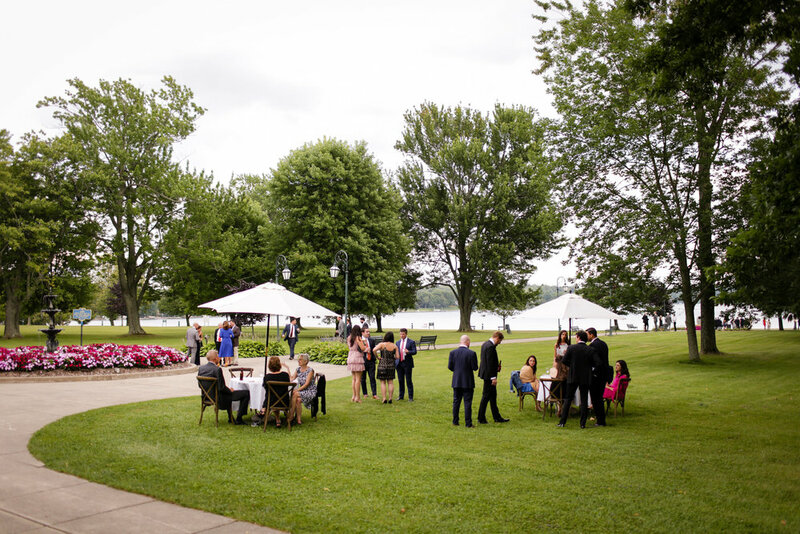 This place is a true gem in the Finger Lakes and is not to be missed when venue hunting!" NEW REVIEW! Our wedding was last week (July 2nd) and I can't say enough about Emerson Park. Our coordinator, Andrea, was so great to work with through the whole planning process. 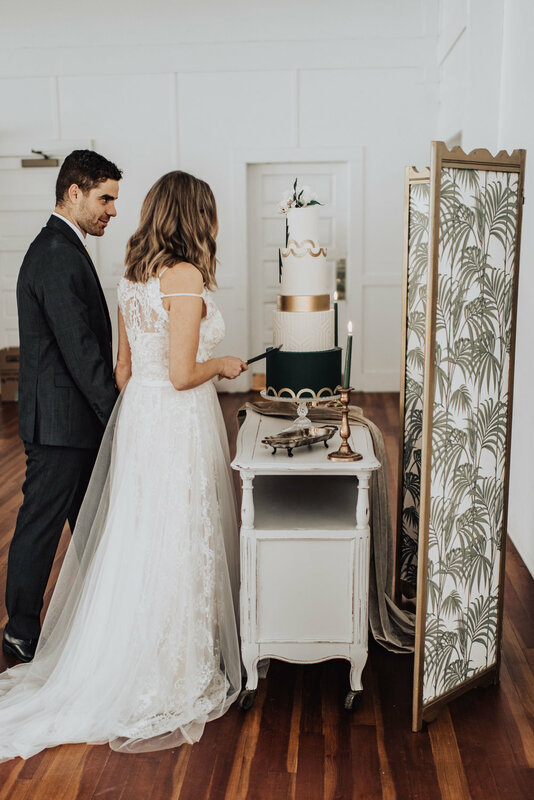 She followed up almost immediately with any questions we had, offered her advice and guidance, and overall made sure that everything ran smoothly on the day of our wedding. Not only was Andrea great, the whole staff that night was just amazing. Everyone complimented the waitstaff on their professionalism (and my waitress, Kat, spoiled us all night by refreshing our drinks and helping me with my plate....just an added plus to the level of service :) ). Everything was just perfect. We are so happy that we choose Emerson Park. Thank you to Andrea, the whole staf,f and H & J hospitality for making our wedding day fantastic! We've hosted some amazing events over the years, here's a look at some of our favorites. Click on any photo to be taken to the full galleries featured on the photographer's Web sites. 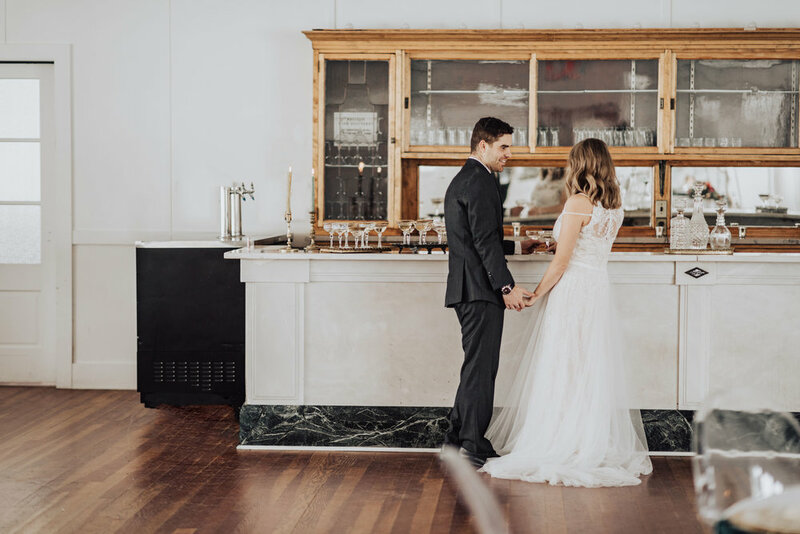 Starting off in style, our very FIRST wedding at the newly renovated pavilion was an all-day affair for 385 guests. Anu & Michael started their day with a traditional Indian ceremony in the pavilion ballroom, followed by a buffet lunch on the veranda. 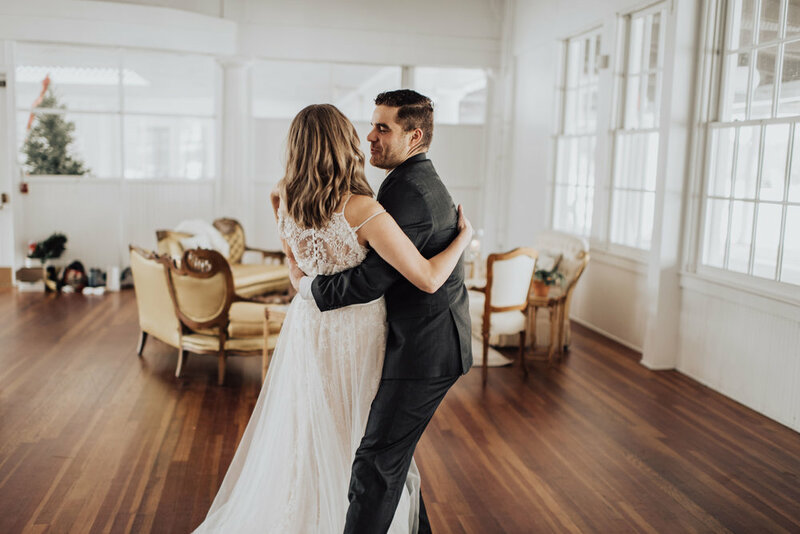 Following lunch, guests were invited to attend a second ceremony, held at Westminster church in Auburn before returning to the pavilion for a dinner and a night of dancing. Featured on theknot.com, Deanna and Shawn's July wedding started out with a bit of rain but that didn't spoil their fun!!! 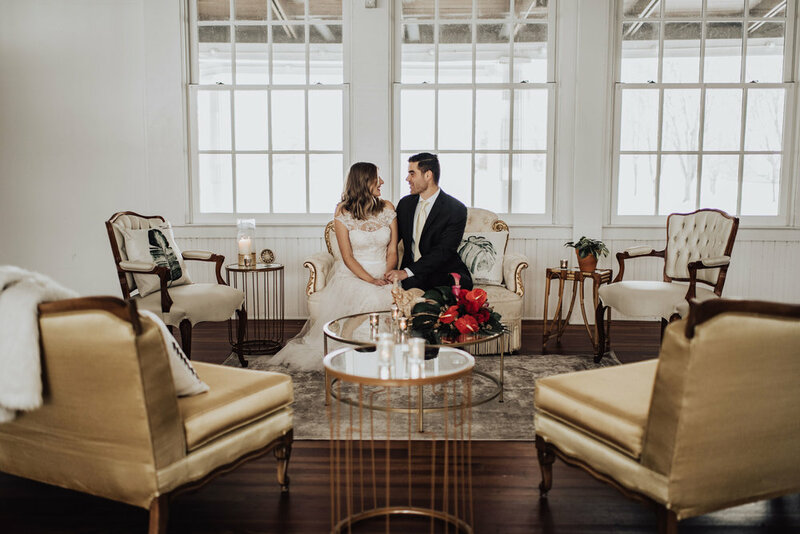 After their ceremony at a nearby church, guests were greeted with a signature cocktail (yellow of course), butler-passed hors d' oeuvres and an elegant plated dinner. It was quite possibility the most perfect day we had all summer!! 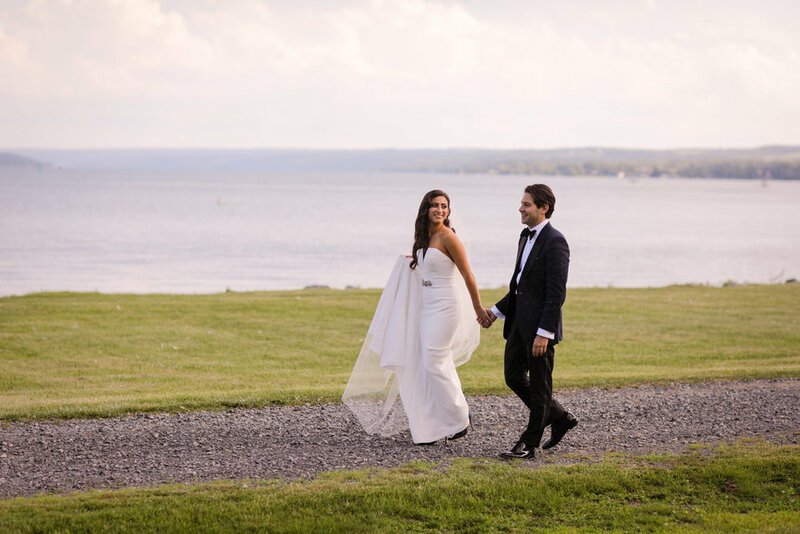 Michelle and Greg's August wedding day was full of fun, whimsy and a ton of surprises!! 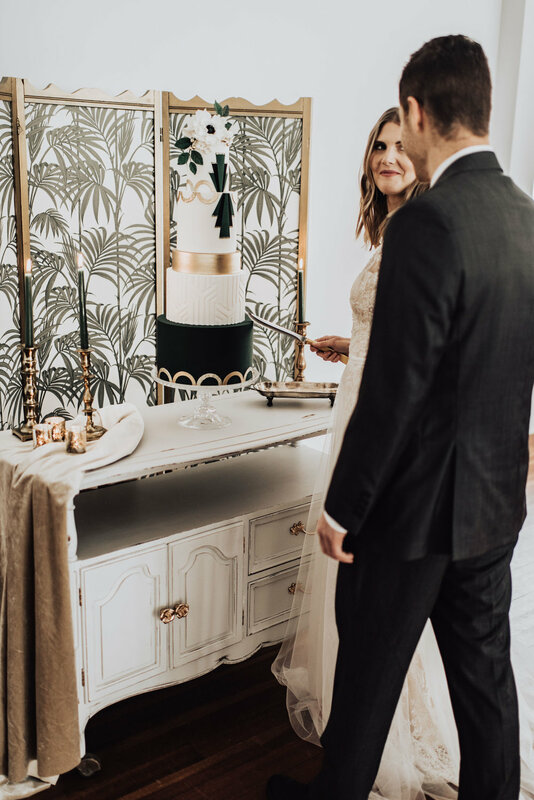 They choose to have their ceremony surrounding the iconic fountain before their guests enjoyed a traditional buffet dinner. The rest of the night was far from traditional and even featured a cameo from Teddy Ruxpin and a bird statue?!? !